Action is only as successful as the strategy it follows. Our team of experts will assess your company goals against your current results through an extensive digital strategy audit. This audit will identify the gaps in your current campaign initiatives as well as new opportunities to take advantage of moving forward. Your corporate team has no shortage of creative ideas, but you can’t seem to find the best way to connect with your customers or provide them with a browsing experience that leaves a lasting impression. Your website doesn’t demonstrate the prowess of your own products or services. Working with an inbound marketing agency- we take into account your top organizational goals, whether that means generating more lead, driving traffic to your website or blog, establishing an online presence, improving brand reputation or something else. We make every design decision with your specific goals in mind. Are You Missing Out On Important Digital Opportunities? Digital EYE offers an objective digital strategy consultation to help you optimize your company’s digital marketing ecosystem. and a competitor analysis report which grades the strength of leading competitor websites. 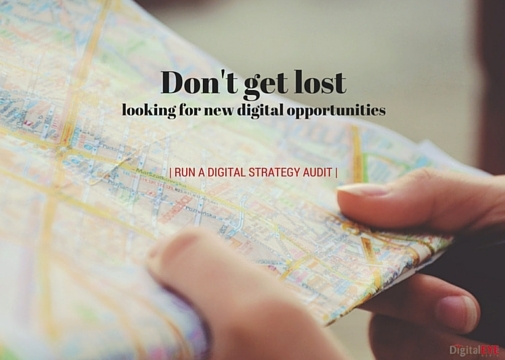 Digital EYE starts by conducting a strategic audit to assess your business goals and current digital assets. This is done alongside a full on-page audit in which our team assess the optimization items on your website. As part of a strategic marketing campaign, we also ensure that your website is fully optimized before we begin to drive traffic to it. Once we tap into what successful competitors are doing well, our team of creative experts put their heads together and begin developing strategies and tactics around creating a digital strategy plan that knocks the competition out of the water. We work with you company to identify your site’s deficiencies and provide specific guidelines for capitalizing on available opportunities. 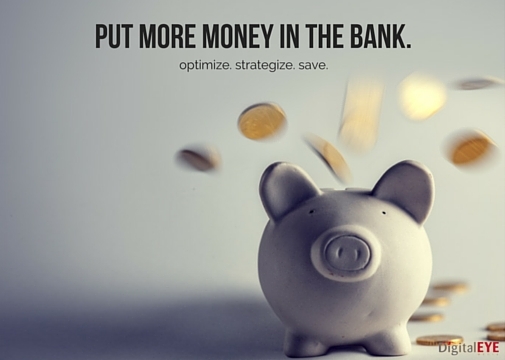 Optimize ROI and save more money with a useful Digital Strategy Audit today!